Product categories of Aluminum Extrusion Profile, we are specialized manufacturers from China, Aluminum Extrusion Profile, Aluminum Frame suppliers/factory, wholesale high-quality products of Aluminum Profile Extrusion R & D and manufacturing, we have the perfect after-sales service and technical support. Look forward to your cooperation! Aluminum Extrusion Profile is widely used in the frame of the conveyor system ,assembly shelves, Assembly Line and Assembly Table. Aluminum extrusion profile is light weight, good mechanical performance,high strenthen and easy to be assembled.There are different dimensions available and the length can be customized. 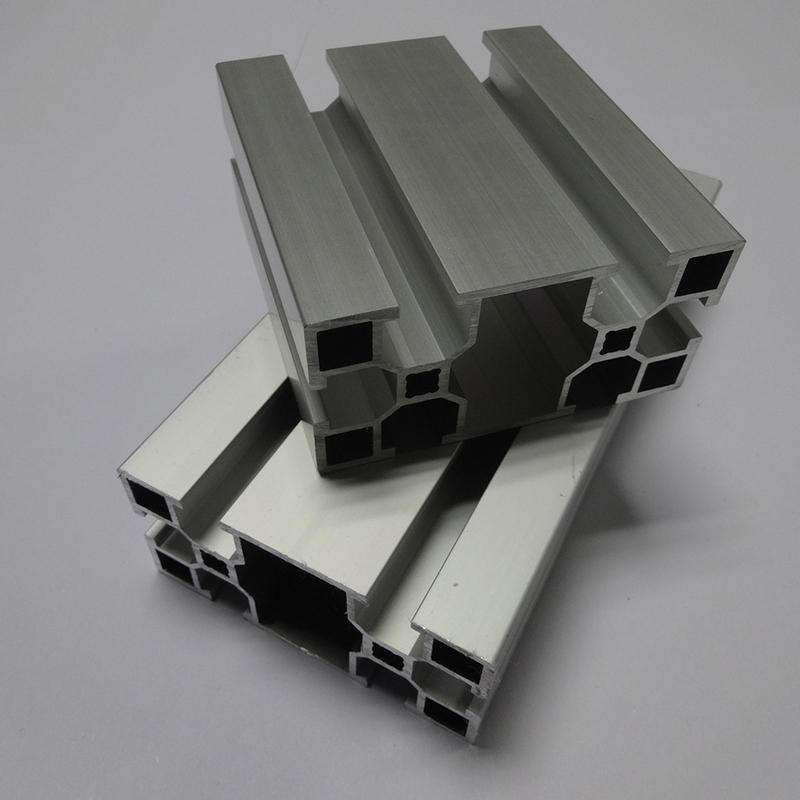 Aluminum extrusion profile also can be heavy duty structure material. 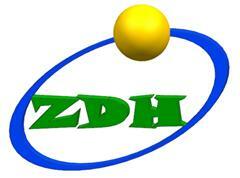 Our Clean Room, Conveyor Systems, assembly line, testing line, aging line are all with this material. Aluminum extrusion profile can be cut to any lengths you need.